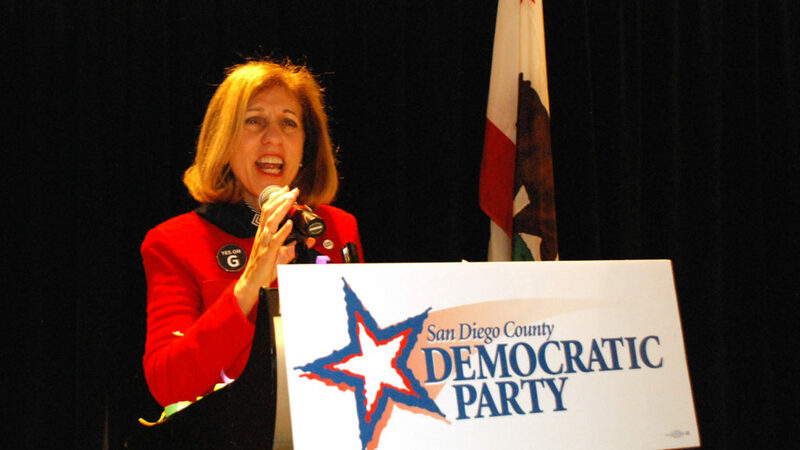 The San Diego City Council on Monday unanimously ratified its committee rosters for 2019 and re-appointed District 2 Councilwoman Barbara Bry as president pro tem. The council voted unanimously, 9-0, in favor of Bry, who will hold the president pro tem seat for the second consecutive year and was also reappointed chair of the Budget and Government Efficiency Committee. She was originally thought to be a player for City Council president and appears likely to run for mayor in 2020. The council unanimously voted to rename two committees to better reflect their roles. The Infrastructure Committee will be renamed the Active Transportation and Infrastructure Committee and the Smart Growth and Land Use Committee will be renamed the Land Use and Housing Committee, to be chaired by Mark Kersey and Vivian Moreno, respectively. District 7 City Councilman Scott Sherman, who was stripped of his chairmanships by former Council President Myrtle Cole last year, will chair the Audit Committee in 2019. District 3 City Councilman Chris Ward will reprise his role as the Economic Development and Intergovernmental Relations Committee chair, while Council President Georgette Gomez, who represents District 9, will take over Cole’s seat on the Rules Committee. Councilman Chris Cate is the only council member without a committee chair position. The council’s three freshmen, Moreno, Monica Montgomery and Jennifer Campbell, all received committee chair positions for their first year on the dais. Campbell will chair the Environment Committee while Montgomery, a civil rights attorney, will replace Cate as chair of the Public Safety and Livable Neighborhoods Committee. Montgomery received vocal support for the position from Bry and county residents who attended the meeting, demanding that the council hold the San Diego Police Department accountable for the Dec. 6 death of Aleah Jenkins. She died at UC San Diego Medical Center nine days after police arrested her for an outstanding methamphetamine possession warrant, and criminal justice advocates argue that local law enforcement could have done more to save her life.